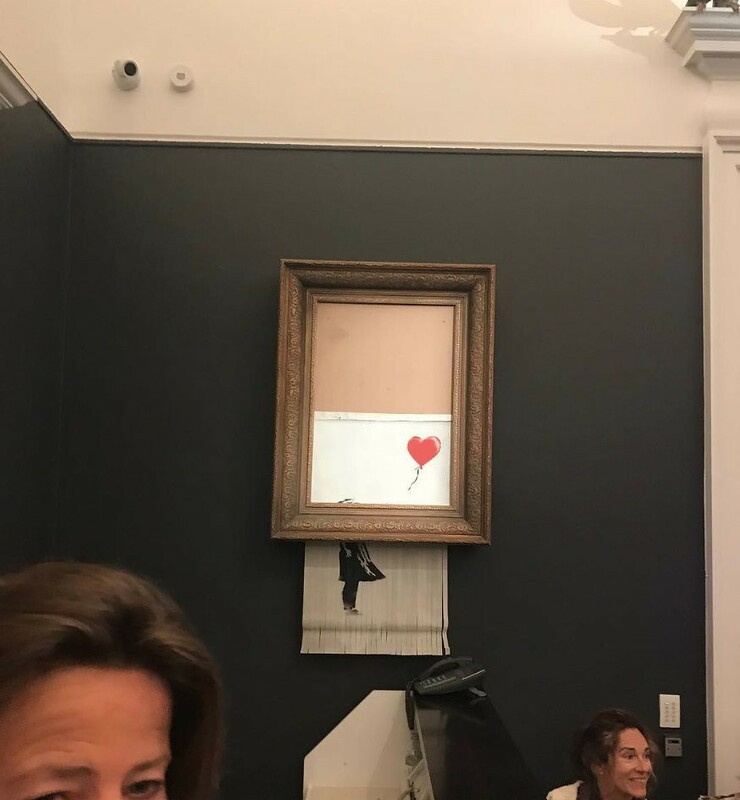 Banksy just shared a video of how he staged his art’s self-destruction in front of startled auction-goers at Sotheby’s, moments after it was sold for £1.04 million. 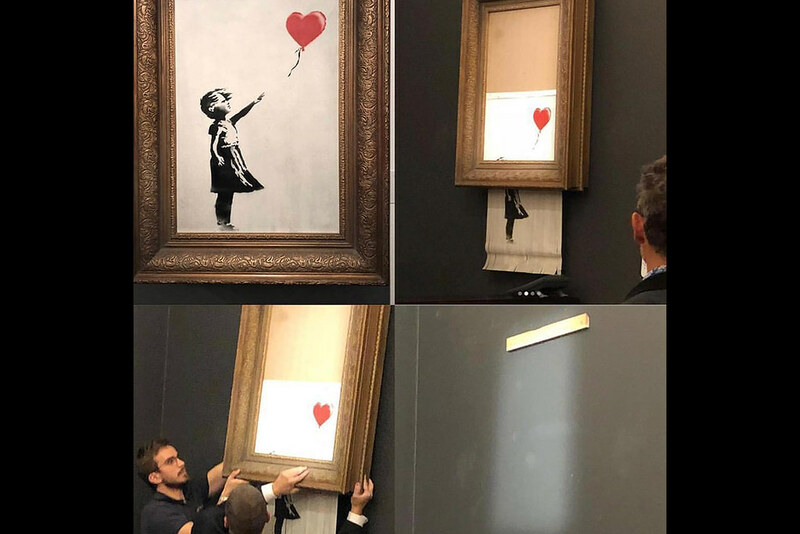 The spray-painted canvas “Girl With Balloon” went under the hammer at Sotheby’s in London, fetching more than three times its pre-sale estimate and equaling a record price for the artist. Then, as an alarm sounded, it ran through a shredder embedded in the frame, emerging from the bottom in strips. 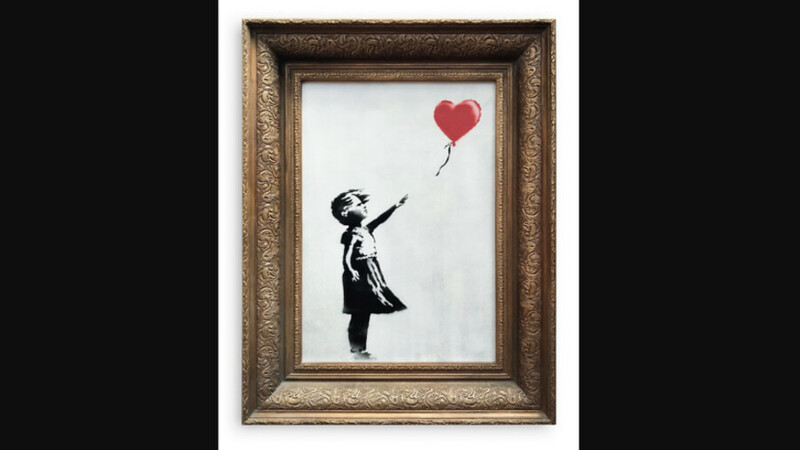 The artist just shared a video of how he prepared and executed the event.